A rejovinated sports manufacturing company Umbro is trying their best to get back on track in terms of market share and they have already struck up kit sppliers deal with a few premier league clubs. Today they also unvieled new control silo Umrbo UX-1 boot which were leaked a few days back. 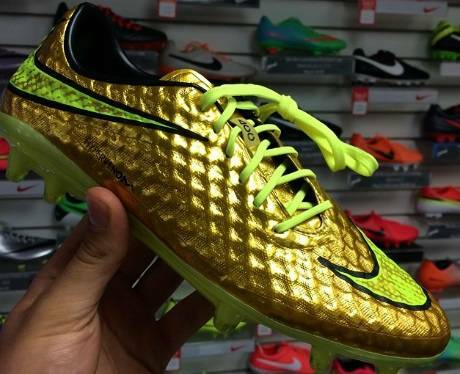 They are the most powerful and strongest shoes around and defenders will love them. This is the new UX-1 boot series by Umbor and this first boot were released in purple/gree colourway. This boots are suppose to be the strongest available in the market and should do the business in any weather condition and it comes with a Armor-Tex upper which is weaterproof making is very useful in rainy conditions. This new technology of Armor-Tex is very strong materia which is more stronger than the kevlar and steel. 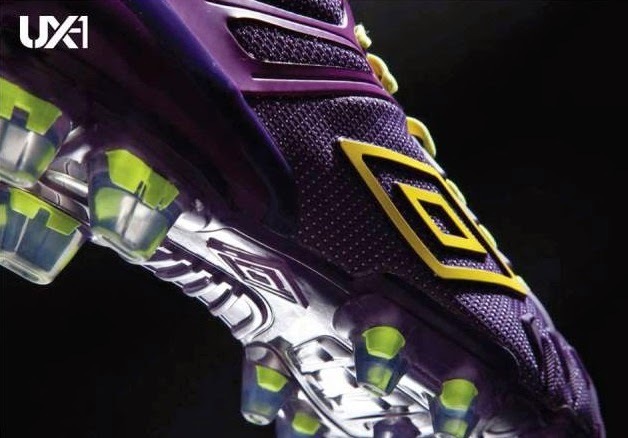 THe weight of the boot is around 280 grm making it a bit heavier than Umbro’s previous editions. 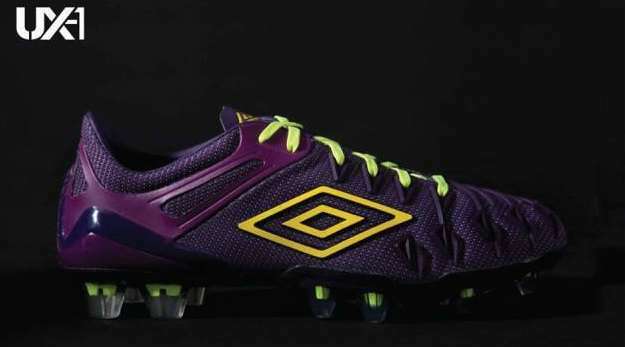 So with the kind of material and strength this boot comes with we can safely say that Umbro developed a boot which is kind of tailor made for defenders.